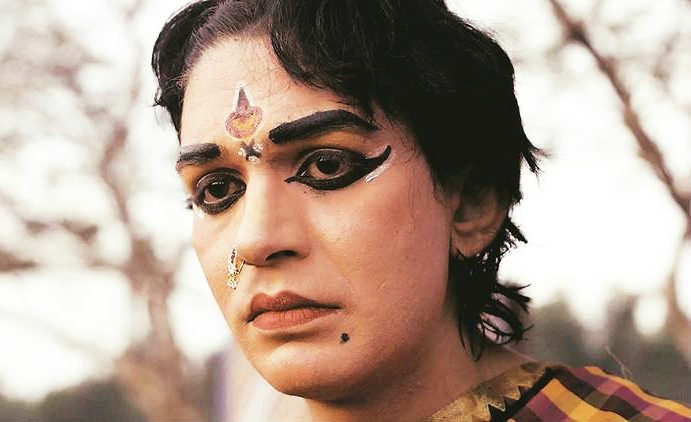 “Harikatha Prasanga (Chronicles of Hari)”… A well-researched piece on gender identity crisis! Tusshar Sasi	 November 24, 2016	 Leave a Comment on “Harikatha Prasanga (Chronicles of Hari)”… A well-researched piece on gender identity crisis! Art, often, enjoys greater freedom and choices than artists. Art knows no boundaries while society keeps artists at seams. In debutante Ananya Kasaravalli’s Harikatha Prasanga (Chronicles of Hari), art is a nearly a saviour to its performer. Why? Because Karnataka treasures its traditional art form ‘Yakshagana’ with staunch pride. On this date, with changing moralities and judgments that come by default, not many will try portraying stree veshas (female characters) in these intricate plays based on stories from ancient Hindu mythology. Lead player in Harikatha Prasanga, is one such artist whose expertise lies in bringing life to these unabashedly feminine parts. The crux of the film is the protagonist’s severe gender identity crisis. Shown through the lens of two documentary filmmakers, the lead (acted by the fantastic Shrunga) is given a name as manly as Hari. He is famous amongst Yakshagana aficionados as a fine performer. In one of his early encounters with a woman, she chides his features and demeanour being suggestive of a woman. Eventually affected by social norms and near social exclusion, Hari decides to cross-dress and there ensues a predictable chaos. The society is more than happy to accept him weaving magic as mythological characters – Amba, Radha et al. Off the stage, his sexuality and slight effeminate tendencies are scorned. His family and neighbours consider him shame to their prestige, though his artistic proficiency stands vindicated even by naysayers. In one of those defining scenes where Hari and his co-performer are warned by localites on a possible immoral way of life, it is the art form that comes to their rescue. “Sparing him because he is a Yakshagana artist”, says one of the moralists. So, what makes all the difference in Hari’s life? Essentially his choice of clothes. His womanly antics could still have found middling acceptance with the bitter society, but not clad in a woman’s attire. In their attempts to sanitize and conform Hari’s ways, no one sees his inner turmoil, the tempest within his gentle state of being. Watch the trailer of Harikatha Prasanga here! Previous Post“American Honey”… An unseen kaleidoscope on North American counterculture! “Bacalaureat (Graduation)”… is a clash of ethics and legitimate ambitions! L’Avenir (Things To Come) – Perfection, thy name is Isabelle Huppert! 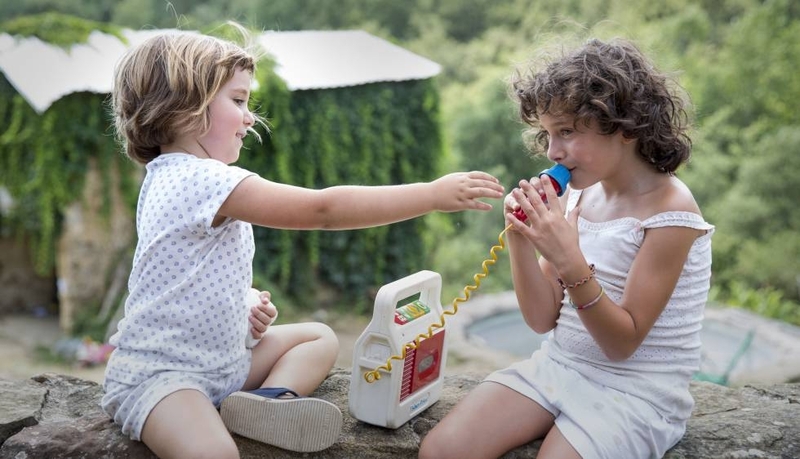 “Summer 1993” – Carla Simón’s outstanding debut drenches you in a sea of emotions! 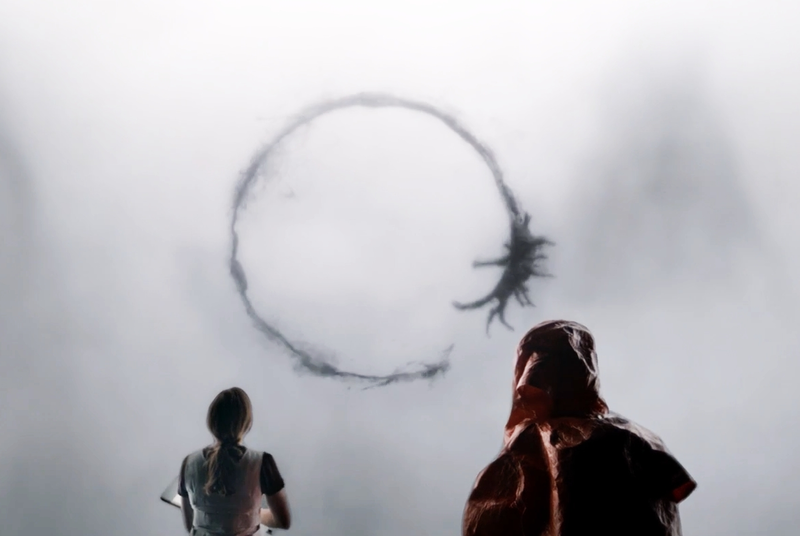 “Arrival”… A creative, emotionally rich science fiction drama!